It’s good to have a different perspective on some stocks, my information is limited to Brokers advice, reports and accounts, and using my Chartist knowledge, all good things, but people with a close understanding of a company can add that extra dimension of understanding. Cape Verde for your family Holiday I posted this myself on return from our Xmas holiday trip, the travel section on Brass Kangaroo is really looking nice now, pretty happy with it. 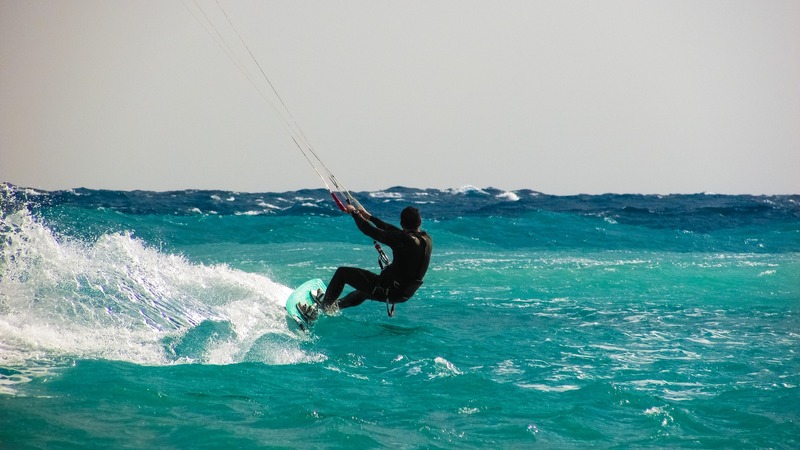 Kitesurfing – an absolutely epic and awesome sport – yet as the videos show it absolutely is an amazing and impressive sport, shame indeed I am not a young man to be able to take part at a good level. Still I can take part at least. I so love writing and contributing about travel, my next trip is likely to be Thailand!